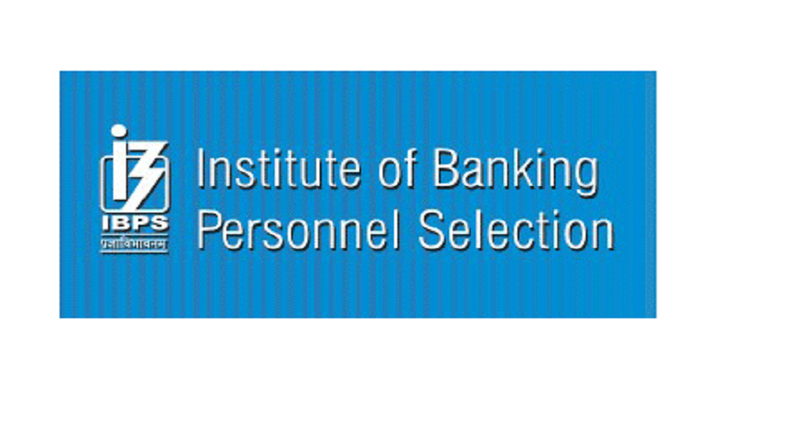 IBPS (Institute of Banking Personnel Selection) candidates trying to check their results have to visit the official website and follow the instructions by following the result link on the official website. Along with this candidates are advised to keep the important information including roll number, registration number and other required information to get the IBPS results online. It has been informed that the IBPS result 2017 is available online till November 29, 2017. Due to the huge number of users on the official website some of the candidates may face technical issues in checking their results. In such case candidates are advised to stay calm and refresh the result website to check the results.